Driving traffic to websites is easy but the difficult part is turning your visitors into potential customers. 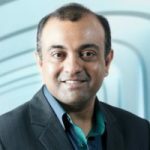 What most customers look for in an eCommerce store today is a smooth and hassle-free checkout funnel which gives them an enriching online shopping experience. In most cases, checkout pages often become a bane for eCommerce websites because they have the power to convert an order into sale or otherwise propel customers to abandon cart due to unfavourable conditions. Rise in cart abandonment directly affects your conversion rates. Optimising checkout pages lowers this risk to an extent and in the process improves customer retention. Here, we explain three proven best checkout carts that ensure effective decrease in cart abandonment and provide customers what they are actually looking for in your store to make a purchase. 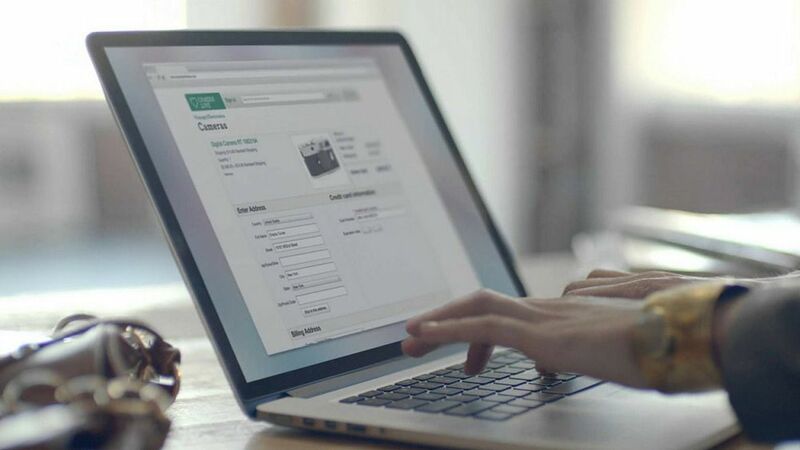 One-Step checkout simplifies the entire procedure making your customer enjoy shopping rather than struggle through it by clicking the countless “Continue” buttons page by page. All information required by the buyer is available including the shipment and payment details on a single page. 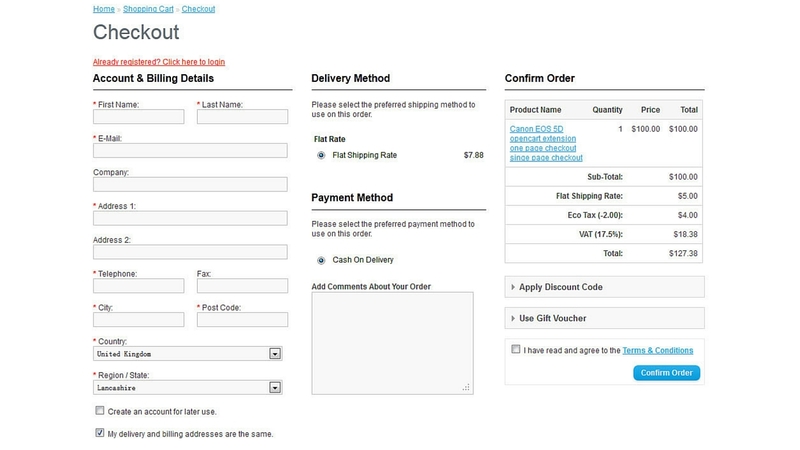 The customer has to confirm the cart contents and the payment method to create the order. 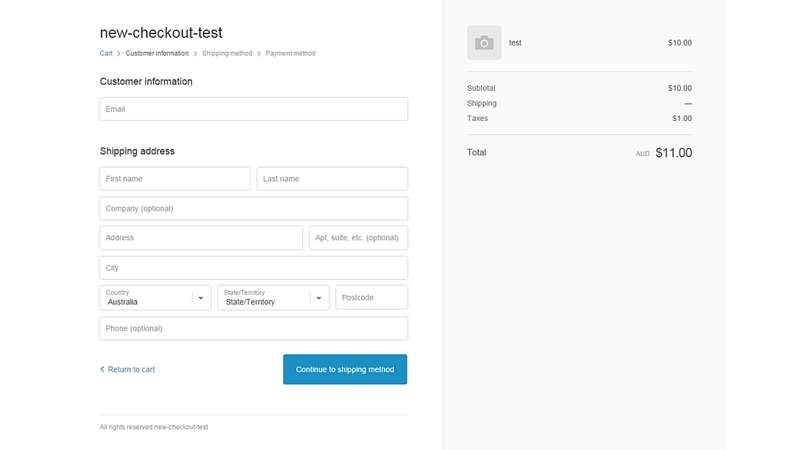 Moreover, checkout is made possible from both product as well as shopping cart page enabling the customer to make an order instantly through a single click. Benefits of this checkout is its responsiveness, compatibility with your Magento store and its auto-fill capabilities which makes the process simple, quick and easy. Due to its responsive design, it is best suited for mobile devices and tablets which are increasingly becoming the first choice for online shoppers. 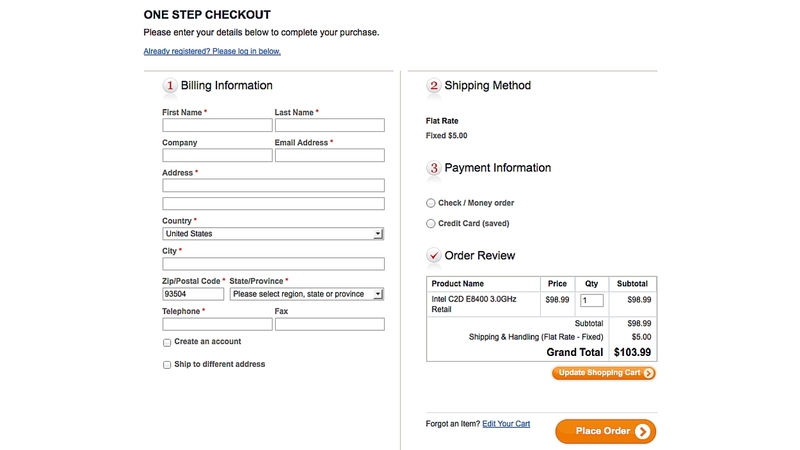 Close on the lines of one-step checkout but with a difference that one-page checkout carts allow a separate form or a pop-up to capture the shipping, billing and other necessary information. The pop-ups are technically part of the same page but are broken under different headings reducing the customers wait time as it does not have to entirely load a new page. Additionally, it helps the customer in the navigation process as the forms have different headings which makes him aware of the details of the form he is currently filling in. But the tricky part is that if for some reason the customer hits the back button, he is redirected to the original form allowing him to fill it all over again. Although, this can be solved if the customer has already saved his data on the server during the checkout process. Multi-step checkouts involves the splitting up of the entire process across a number of pages. The checkout procedure in this method is long and tedious and is mostly the leading cause for premature cart abandonment. As customers want quick results they get easily bored in filling up the lengthy forms page by page. Although, this method is enjoyed by some who are not accustomed to making online purchases or may be shopping from their PCs who rather find it simple and easy and allows them to focus on a single page at a time. 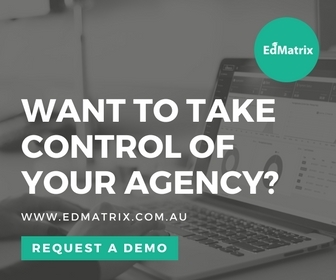 Apart from the cons, this method includes an advantage of capturing data of those customers who have abandoned carts due to some reason and have filled up the forms on various pages. This data can be used in future to do follow-ups on these customers. Also, the layout is clean as the information is divided on to different forms and not crammed onto a single page. It is quite evident that all these strategies have their own pros and cons. So it becomes difficult for eCommerce store owners to choose the right checkout page that is totally in sync with their business needs. Most importantly your website design, type and the clients that frequent your site determine which checkout page will work best for you. For example, if customers make more purchases from their mobile devices on your website, then choosing a one-page or a one-step checkout page will be more feasible for your store. At the same time, if your store sells expensive and upmarket products, then choosing a multi-page checkout process works best. This is so as customers have to deal with a large amount of money and hence are more satisfied if there is a step-by-step verification process which helps them feel more confident in their transactions. Synotive’s professional team help you cope with the issues encountered during your checkout process for your eCommerce store and assists in lowering your cart abandonment rates. For more details, contact us here or call our team today!